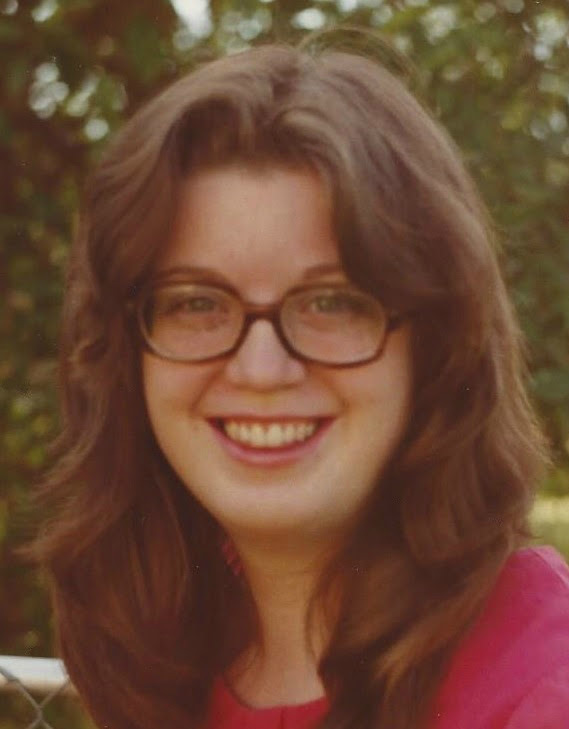 Laura Leigh Bentley passed to the next life, at age 59, on Sunday, January 13, 2019 in Mesa, Arizona. The daughter of Wilbert Ray Bentley Sr. and Barbara Arita Black Merritt, Laura was born in San Jose, California on January 25, 1959. Preceded in death by her father and mother, Laura is survived by her siblings, Amy, Bill (Liane), April (Bart), Clifford (Dana), Bert (Kari), and Mary Beth (Danny). She is also survived by her step-siblings, Sharla Freeman, Udell Merritt, Karen Paavola, and Kathy Goettl. Laura attended school at Edison Elementary, Mesa Junior High, and Mesa High School, graduating in 1977. She also attended BYU in Provo, Utah. Funeral services will be held on Thursday, January 24, 2019 at Bunker’s Garden Chapel, 33 North Centennial Way, Mesa, Arizona 85201, at 11:00am. A viewing will be held in the same location, beginning one hour prior to service at 10:00am. Special thanks from the entire family to Cindy Richards for many years of loving care, attention, and assistance to Laura.